Derek Linfield, chairman of the Company, has purchased warrants over 3,333,333 common shares without par value in the share capital of the Company. Mr Linfield acquired the warrants, which have an exercise price of 6.6 pence per warrant, at a price of 2.4 pence per warrant (implying a value of 9p on the underlying share). Derek Linfield has purchased these warrants from Mr. Christopher Williams who has, at the same time, sold the balance of his holding of 3,971,970 warrants to existing common share holders in the Company also at a price of 2.4 pence per warrant. Following the transaction, Christopher Williams will not have any beneficial interest in the common shares of the Company or hold any warrants in the Company. Mkango’s primary business is exploration for rare earth elements and associated minerals in the Republic of Malawi, a country whose hospitable people have earned it a reputation as “the warm heart of Africa”. 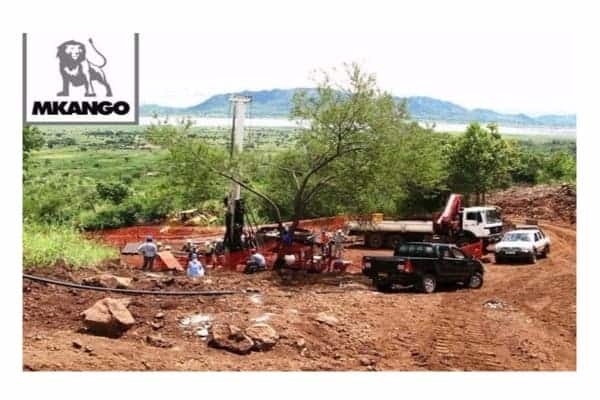 The Company holds interests in three exclusive prospecting licenses in Malawi: the Phalombe licence, the Thambani licence and the Chimimbe Hill licence.